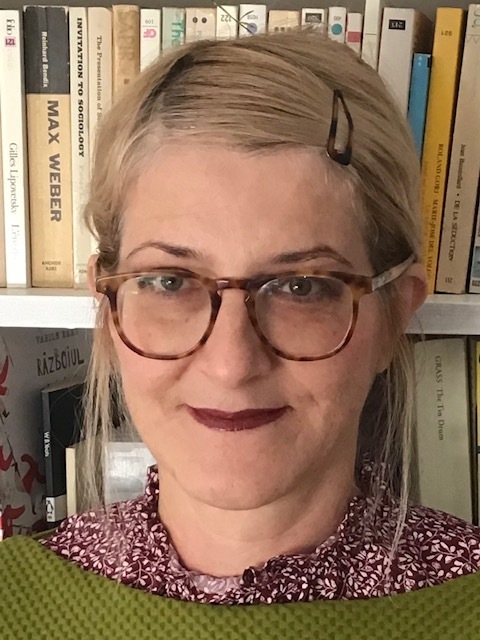 Sabina is Senior Social Scientist in the ERC project Labour Politics and the EU's New Economic Governance Regime and Lecturer in Sociology in the School of Nursing and Human Sciences, Dublin City University, Ireland. In the project, Sabina concentrates on the EU's new economic governance regime and labour movements' responses in the health care sector. Her full academic profile can be visited here.